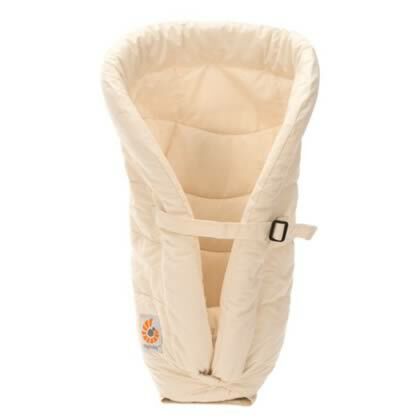 Ergo Baby Infant Inserts are designed so you can safely carry your newborn baby from day one. 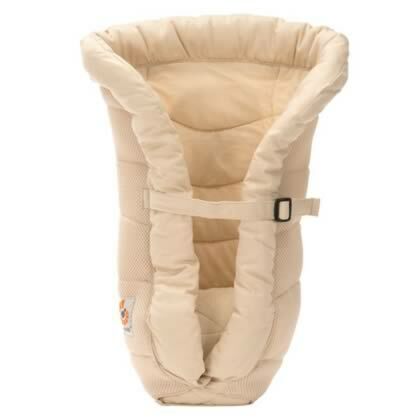 Use the Infant Insert with babies 7-12lb (3.2-5.5kg) or until baby has strong and consistent head and neck control and is comfortable in a splayed leg position. Ergonomic for Baby: Ergonomically correct and recommended frog-leg, seated position. Head and neck support: Back and neck cushion provides additional head and neck support to help ensure an upright posture. 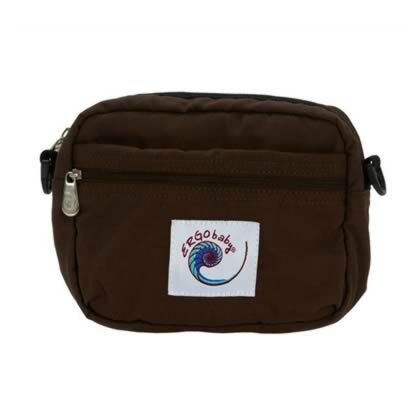 Grows with your baby: Infant Insert can be used from day 1 in your carrier. 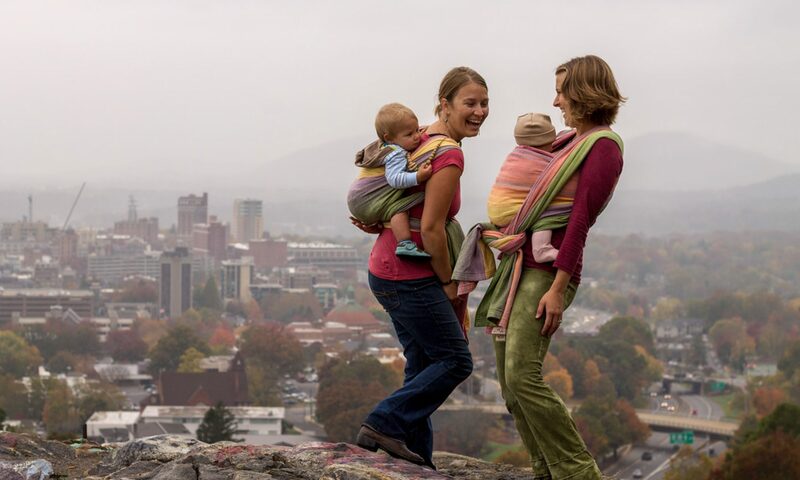 For smaller babies with good neck control, pillow can be removed and used alone in the Carrier to ensure they are ergonomically seated. 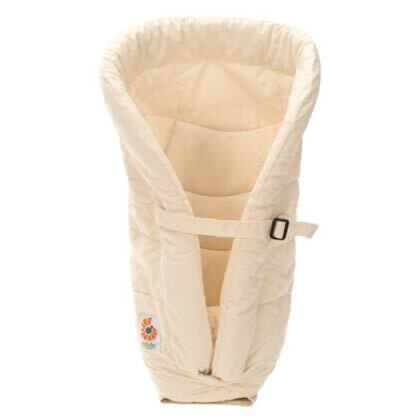 For taller babies who still need head and neck support, back cushion can be used without the pillow.